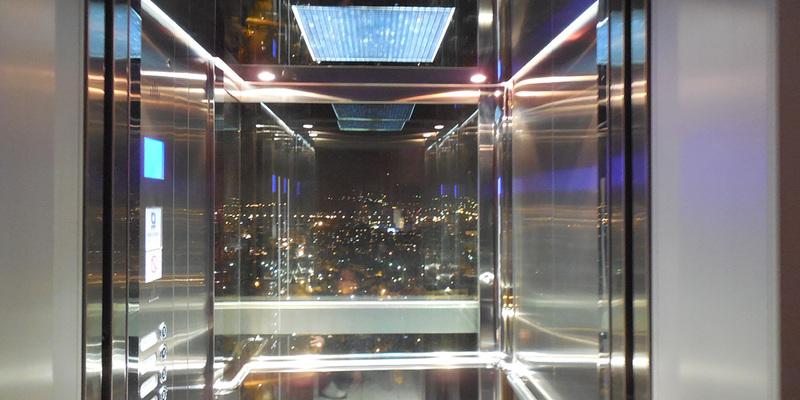 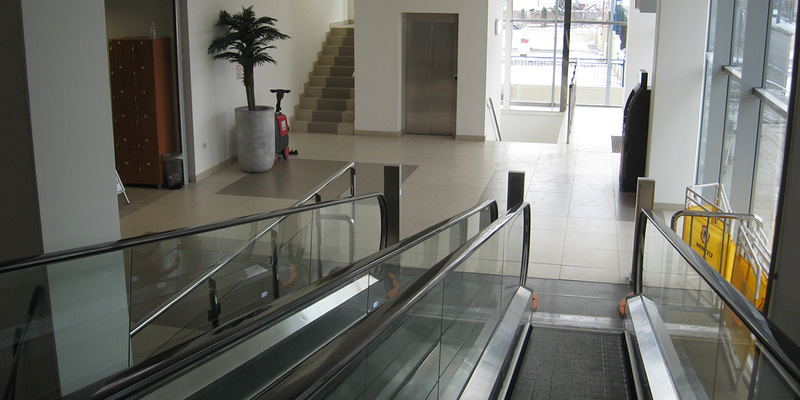 Elevator Nis – Quality assurance since 2002. 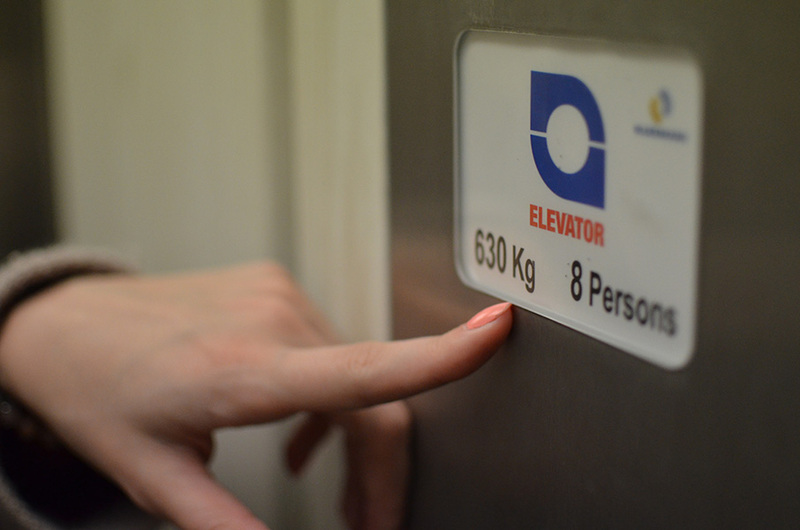 "Elevator doo" is a private company registered in the project design, manufacture, installation and maintenance of elevators, escalators, moving walkways, lifts, cranes and other equipment for horizontal, inclined and vertical transport of persons and cargo. 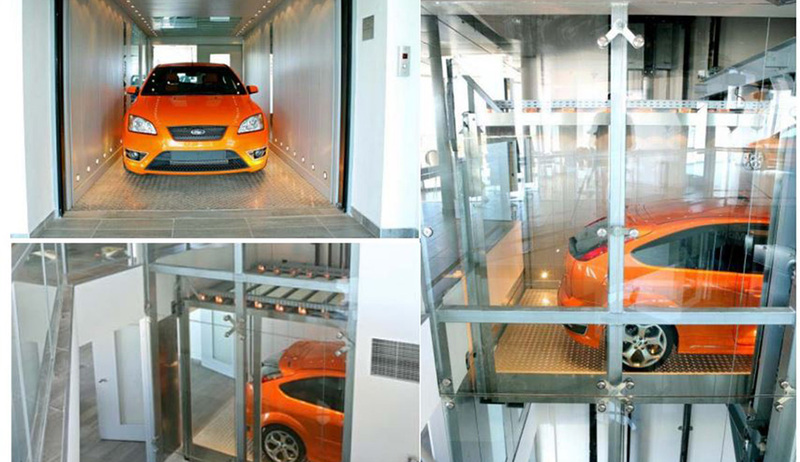 The company was founded at 26.02.2002. 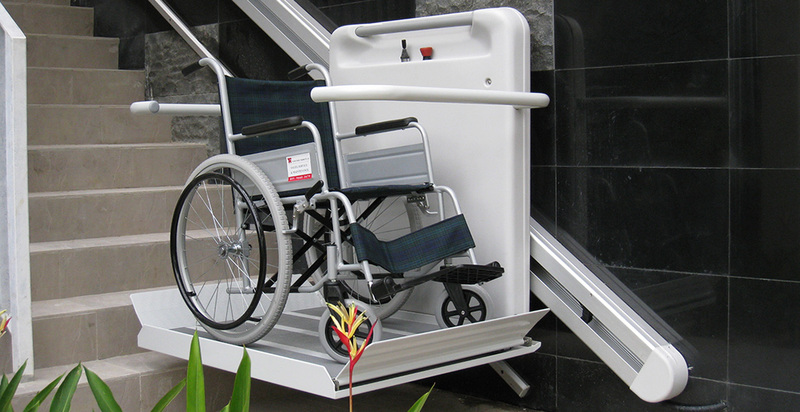 The company has qualified staff in an employment relationship and the necessary equipment. Graduate mechanical and electrical engineers are licensed by serbian engineer chamber for project design and construction of transport equipment. 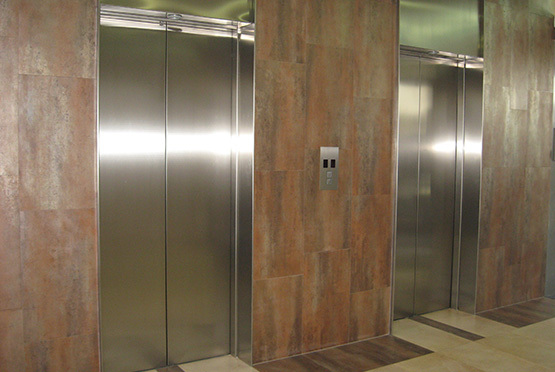 "Elevator doo" on the territory of serbia represents one of the most famous manufacturers of hydraulic equipment of the elevator, "Bucher Hydraulcs" (Beringer) from Switzerland, we are business partner and certified installer with "Schindler" doo Belgrade, "Kleemann lifts" - Serbia, "Sele" - italy, and we have excellent business contacts with other European manufacturers of elevators, the elevator equipment, platforms and escalators. 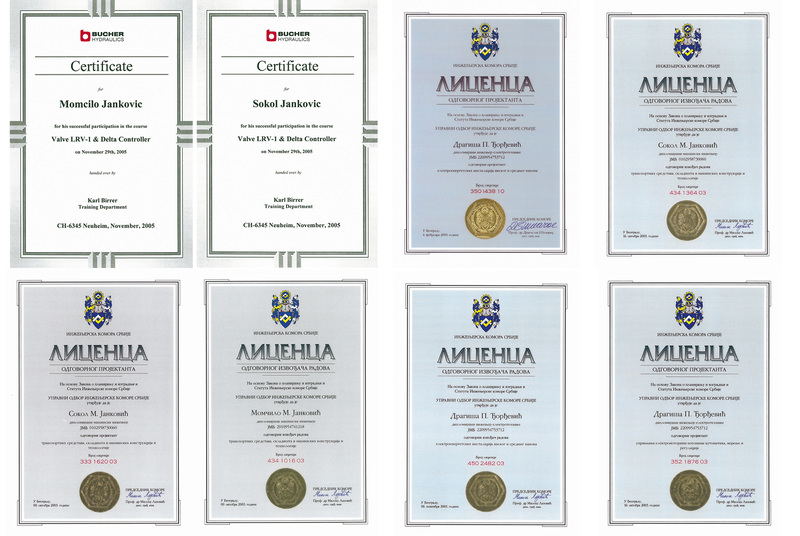 ISO 9001 i EXCELLENT seal are guaranties for our product and services quality.